Our family is on a one-year sugar free challenge. This has meant we've had to create and adapt recipes for this post-sugar reality. It might surprise you, but sugar is used a reasonable amount in savoury cooking: especially in curries and sometimes stews. Many dishes involve a tablespoon or so of brown sugar at the onion-browning stage. How do you substitute another ingredient without compromising taste? 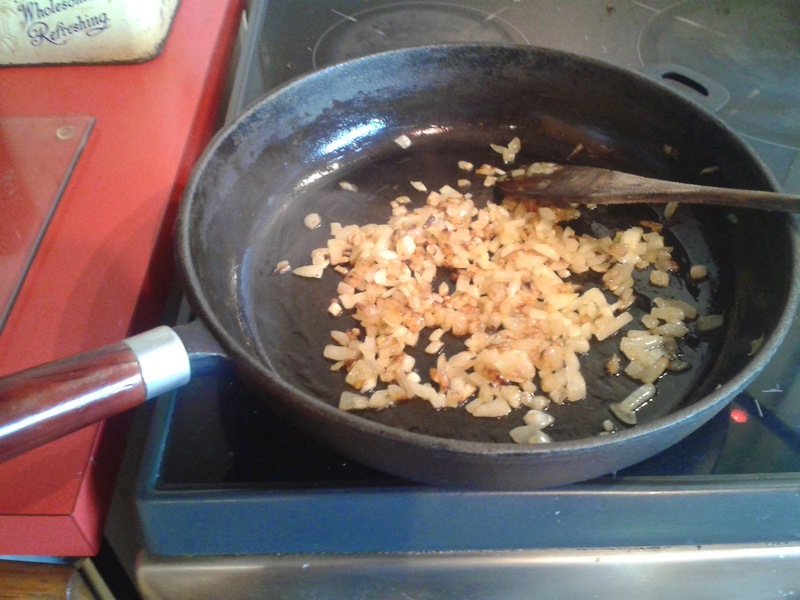 Hint: there's a reason heating onions, etc in a heavy, hot pan is called "caramelising". Basically, the brown sugar in the standard recipe is often a short cut for caramelising the vegies. Try taking a little more time and really getting good colour on your onions (if there is garlic in the recipe add it later as it may burn) and this will enhance the sweetness of your savoury dish and add a depth of flavour. Another technique we use all the time in our kitchen is to caramelise tomato paste. 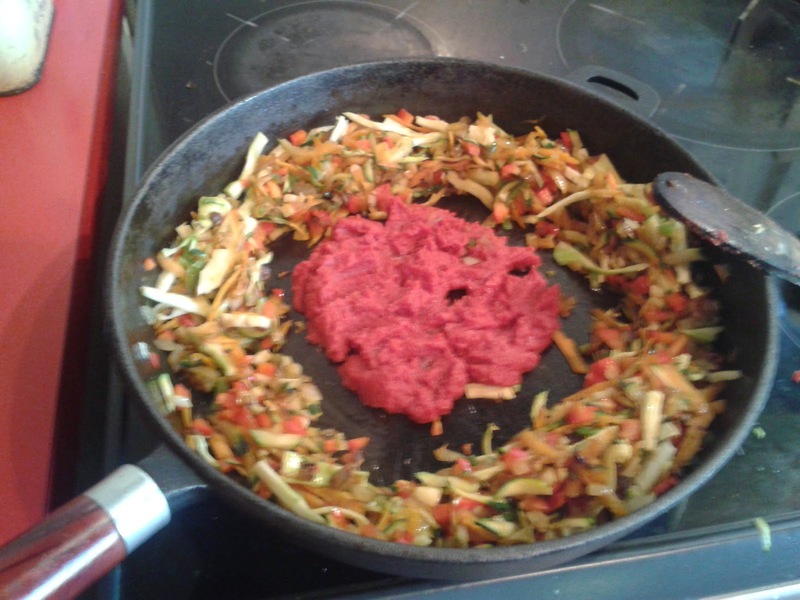 You do this by putting tomato paste in a heavy based pan - I do it after I've browned off the vegies and push the vegies to a cooler edge of the pan leaving the hot centre for my blob of tomato paste. Let it cook, with a little stirring, until it has turned quite dark ... but watch it like a hawk so it does not catch and burn! Tomato paste caramelised like this is sweet and sort of "heavy" - not light like canned tomatoes are - and is not very "tomato-ey" so can be used to add depth to a dish without adding a potentially unwanted tomato taste. Instead of substituting sweetness, this is a distraction technique. By getting the nose more involved in the food, we don't notice the lack of sweetness. 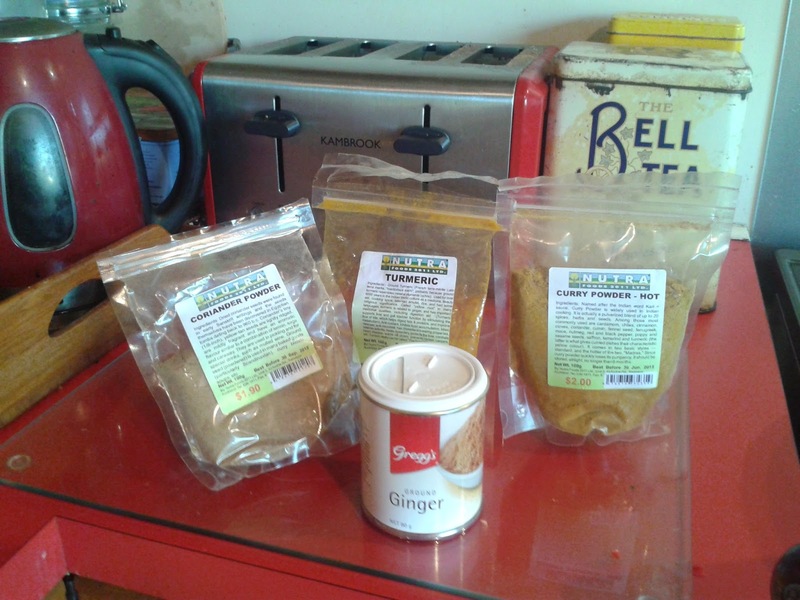 Coriander, turmeric and paprika are all sweet spices. Ginger also lightens the taste. All of these spices are also very good for you! To get the most from your spices fry them off a bit in a fairly dry pan, don't add them at the end with your wet ingredients. 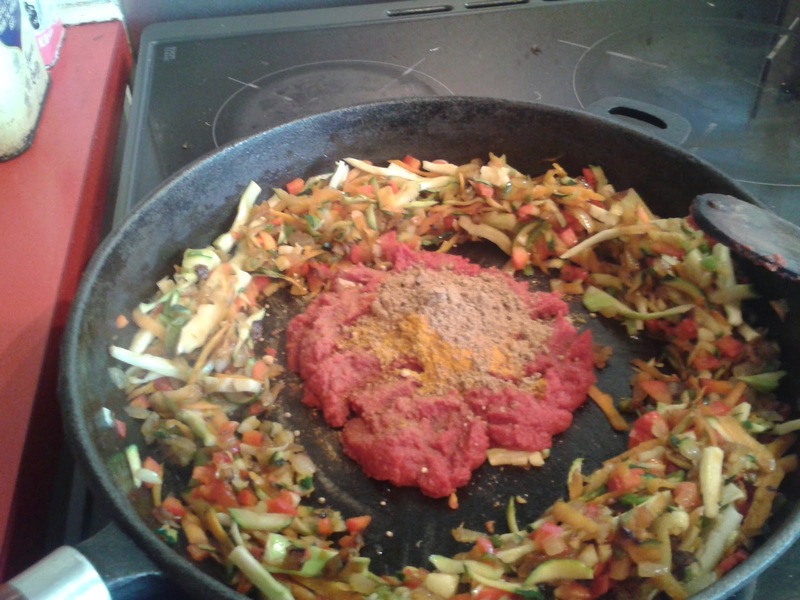 When I am cooking a curry in which I might have added some brown sugar I usually use all techniques: 1/ caramelise onions and other veg; 2/ push the veg to the edge and caramelise tomato paste; 3/ add spices and fry off in the (now) quite dry tomato paste until paste fully caramelised. Then I would add the fast cooking vegetables followed by the coconut milk, canned tomatoes, etc. 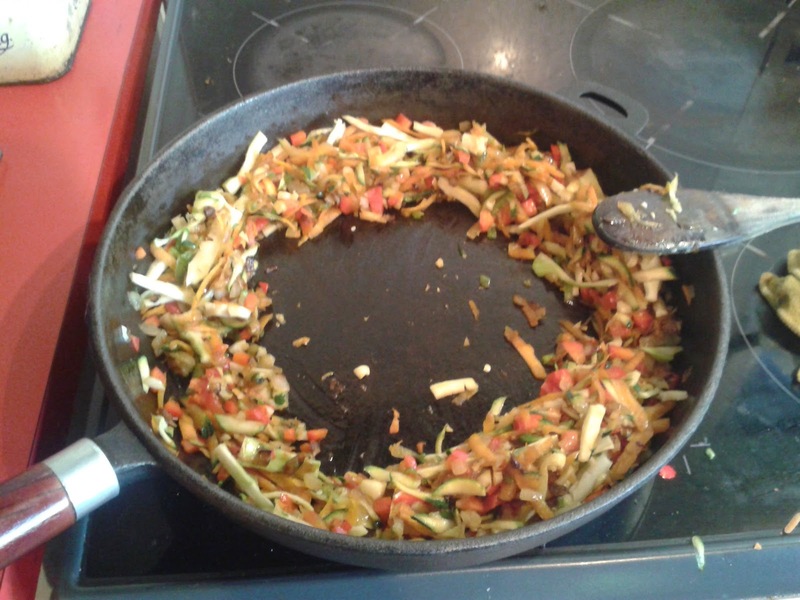 If you have any tips for cooking savoury dishes sugar-free, please share it in a comment.